When you are asked why you want to move on from your current job then you should not start complaining about your current job. You should not say that you want to leave your current job because you have n numbers of bad things about it. Rather you should talk that you are looking for new opportunity and growth prospect which you feel this new company can provide you. You should not say that that you want a new job because you got no or very limited learning from your current job. Rather you should talk about the things which you learned from your current job which helped you grow. But you want to switch because your current job and company cannot support your long term goals. Even if you are coming from a job which is quite technical in nature you should avoid using too many jargon during the job interview. Don’t think that by using too many jargon you would sound intelligent. In fact it may simple frustrate your interview. This leaves an impression that you are trying to cover up for the lack of knowledge with excessive use of jargons to look and sound smart which may not go your way. Yes, you are looking for a new job, a better job. You might be sitting for an interview in a bigger company than your current one but that does not mean what you have done so far is of no meaning. You should talk about your contributions in your current job as much as required. This shows enthusiasm you have for your job and your self-confidence as well. Many employees don’t have many good things to say about their boss behind their back and vice versa. But you should not make this mistake of saying anything negative about your boss. Actually even if you don’t like your boss if you see clearly you have learnt so many things from your boss and he/she has contributed in your career growth and as a person as well. So, talk positive about your boss if asked in your interview. 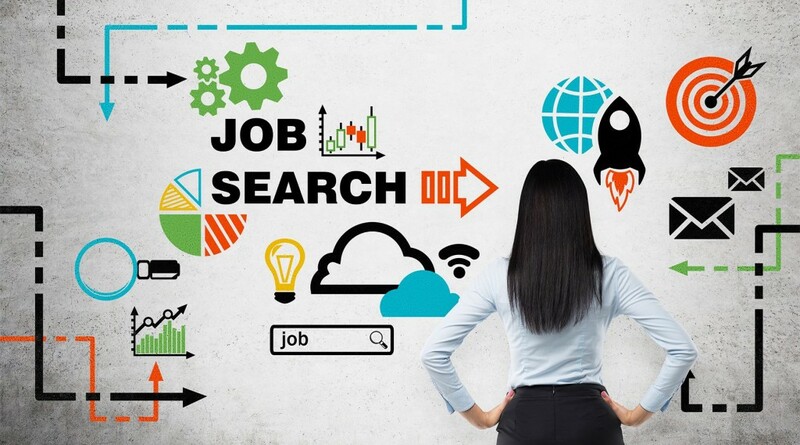 So, no matter what is your reason to leave your current job and going for a new one, you should definitely avoid these mistakes when you are describing your current job. When you go for a job interview you prepare a lot. Preparation is good. It keeps you calm and better equipped to qualify for the interview. However you can be smart in preparation for your job interview. For this you can know that there are some common interview questions and how to answer them. Knowing the common questions asked in the interview does not mean that you have to memorize the answers. No, you cannot. You need to be true and ask yourself before you prepare the answers. If you do this then it will come across as a true answer to the interviewers. You can take services of Job counseling services in Delhi NCR for this also. For your help, here are some common interview questions and how to answer them. This is most probably the first question you will be asked in your interview. This question is an ice breaker between the candidate and interviewers. When answering this question you have an opportunity to introduce yourself completely. But you should tell about yourself only those things that tell about your candidacy. How you are fit for the job is what you have to tell while answering this question. This is very common question. When you answer this question keep in mind that you are being asked about the job and not you. So talk positive things about that job that attracts you. Don’t answer like why you need a job. You have an opportunity here to tell the interviewers that you have read about the job, you have given it a consideration and you understand what the job is, at least the basics of it. This question allows you to tell about your strengths in detail. However, if most of your strength that you are going to talk about matches with the job requirement and company culture then it will be great. That does not mean that you cannot tell about your other strengths. Don’t try artificially to suggest that you are perfect fit for the job. Be true and honest. Show that you are a team player and you can shine the best when you work alone as well. If your strengths meet the job perfectly then your chances goes higher of being selected. Where can you see yourself after 5 years? People switch job very quickly these days. No company would like this as the cost of hiring a new talent is quite high. Apart from that they don’t want to incur cost of training and grooming an employee who soon after that will switch to another company. This is why when you answer this question you need to be smart. 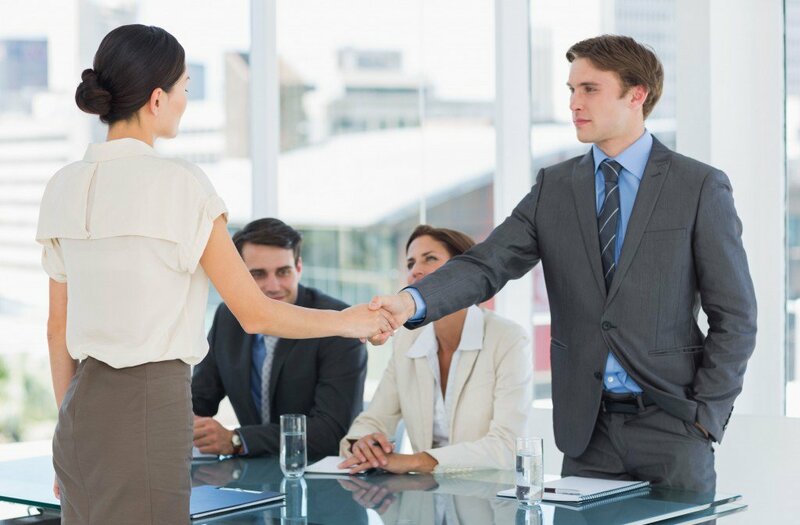 You cannot say for the sake of pleasing interviewers that you will remain in this job only. Instead of that you can say that five years down the line you would like to see yourself in your dream job. If company likes you so much then they will also work towards creating your dream job keeping your passion, interests and experience in mind. This question is quite valid. Because there are many candidates applying for the job so the real question is what separates you from the rest. So, if you have gone through the job requirements and you can point by point match the skill, experience and strength required for it then it is a great start to answer this question. However how you are the best among the lot is a question that has to be answered mindfully. You can play a role of salesperson here who is pitching for him/her. Your selling ability will decide how best you can answer this question. So, these are some common but important questions which you must prepare before you go for an interview. You got an idea how to answer them but if you need help then you can get it from reputed Job counseling services in Delhi NCR like us. Finding a right job interview is not easy in the first place and one should not mess it up by doing a wrong thing in a job interview. Those who get a chance to sit for a job interview in India in their dream company should know that showing up late, forgetting to bring a copy of your resume and not dressing appropriately are just some basic mistakes one must not make while going for a job interview. Now you may get away for some small mistakes but there are things which may cost you big and you should avoid them in a job interview. Here are 10 of them. Reaching late for an interview is not acceptable unless a genuine reason is there. Equally however you should not show up too early at the interview either. This puts unnecessary pressure on the interviewer. Try to reach 15-20 minutes early. If you won’t be able to make it on time for some reason then you must inform your interviewer and get your job interview rescheduled. If you think you can lie and get away with it easily then you are making a big mistake. Even if you have succeeded with it sometime in the past then also you cannot do it in a job interview. Interviewers are well experienced to catch your lie. So, never present a wrong fact or information in an interview. You simply cannot make this mistake during a job interview. By checking your phone message during an interview you are simply sending a message across that you are not serious about the interview. The best way to avoid this mistake is that you turn off your mobile phone for the duration of your interview. The moment you appear arrogant, you simply raise the chance of being disqualified from the interview. Nobody likes this including hiring managers. You should assert about your view point, your accomplishments but keep a line between boasting and bragging. When you go for a Job interview in India you must make sure that no matter how much qualified or talented you are, no one owes you a job. This is also a mistake which you must avoid. If you are sitting in front of a panel then you cannot simply ignore certain people in the interview committee. It can definitely ruin the chances of you grabbing the job. If you are being interviewed by a panel of interviewers, make sure that you look at, talk to and engage with each person in the panel. When you dress inappropriately then you are sending a message across that you neither have respect for the people around nor for the situation you are in. Make a balance between overdressing and under dressing as either of them is not good. As the general trend is that most of the job interview in India takes place in an enclosed environment with sometime no windows, so you must avoid wearing too much scent. You must take the responsibility and accountability of your actions. When asked about a challenge you faced you must show that you are responsible for what you did and what happened even if you had failed in tackling the challenge. Passing the buck onto others simply shows that you are an irresponsible person which hiring managers don’t like for sure. This mistake you must avoid. Companies are not looking just for skilled people but they also want a person who is pleasant to work with. So the right communication skill is highly expected from the candidate and showing poor communication and etiquette can count against you. Don’t speak in the middle of a question, don’t speak over an interviewer and if accidentally you make this mistake then you should immediately apologize for this. Many people make this mistake of thinking that they can afford to be casual if the interview is on phone or video as they are physically not present in the interview room. But this is a mistake you must avoid. These days many interviews are conducted on phone and video, so treating them less seriously can cause you a loss of opportunity. You should prepare well. You need to make sure to test out your microphone or camera beforehand. Also choose a quiet place to set up, and don’t take calls, oblige someone on the door or talk to anyone else during the interview. Poor body language during a job interview in India must be avoided. You cannot make mistakes like poor eye contact, no smile whatsoever, keeping your arms crossed over your chest etc. Your body language should show that you are confident but not disrespectful.